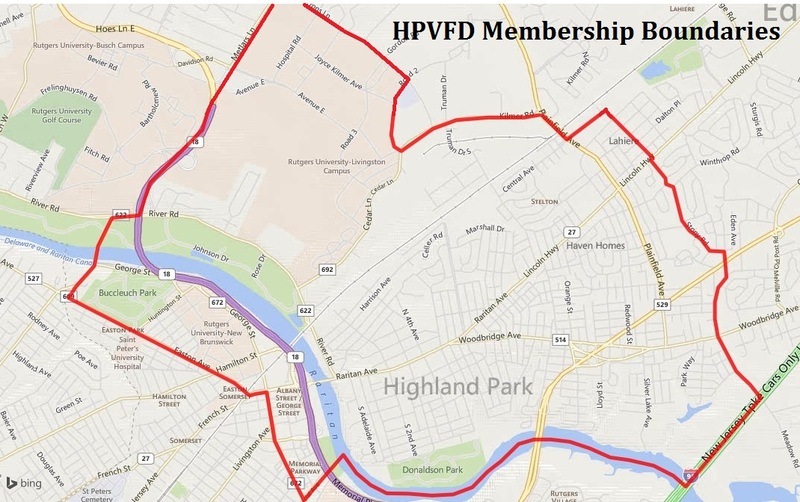 Anyone wishing to become a member of Highland Park Volunteer Fire Department (HPVFD) can obtain a membership application any Tuesday night of the month after 7 PM, or call (732-572-4323). There are a variety of reasons people become volunteer firefighters, but our main goal is to protect the lives and property of those we serve. At times this can mean placing one’s personal safety in danger while rescuing others. Fire companies are paramilitary organizations; there are line officers and a chain of command. Line officers are responsible for commanding the actions of the firefighters and maintaining order at all calls. Responsibilities of all firefighters include: Emergency Calls, Training, Work Details, Drills, Meetings, Committee Participation, Apparatus, Community Events and Firehouse Maintenance. 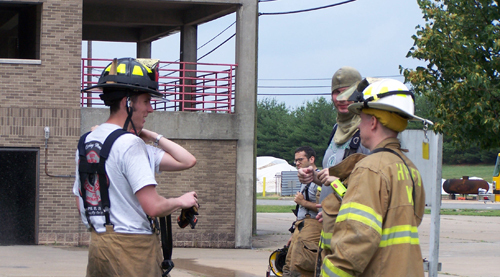 There are many challenges in firefighting but there are many benefits as well; including providing community service, fire prevention training, and social activities. 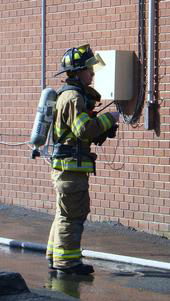 All firefighters must successfully complete a Firefighter I class, which requires 192 hours of classroom and practical instruction. Other classes such as blood borne pathogen training are required once per calendar year. Once your application has been handed in, company rules require that it be posted for a period of thirty days while an approval/denial* determination is made. Due to company regulations, the company meeting which is held the first Tuesday of each month is restricted to fire company members only; applicants are ineligible to attend. * If your membership is denied, the reason for denial will be explained to you in full.